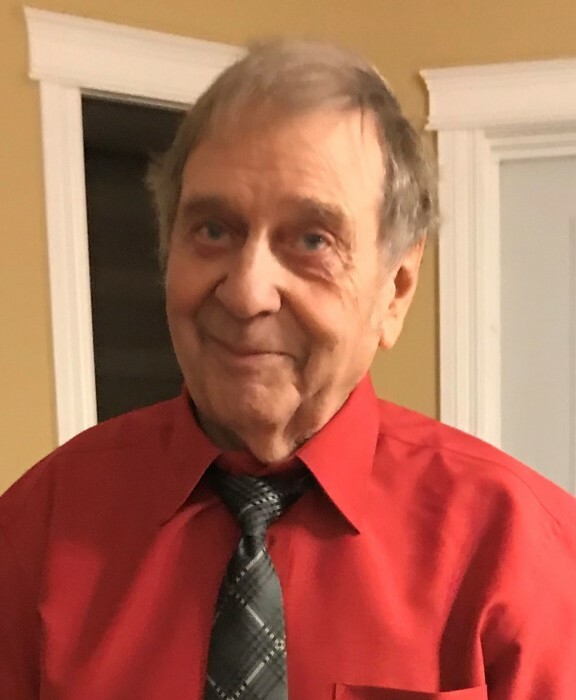 Obituary for Gilbert David Lessard | Mission View Funeral Chapel Ltd.
On Wednesday, April 3, 2019 Gilbert David Lessard of Caslan, AB passed away at the age of 73 years. Gilbert is survived by his children Catherine Marie (Brent) Robinson, Arlene Elizabeth Lessard, Jessica Lynn (Morgan) Greff, stepchildren Diana Celeste (Joel) Rouncville, Warne Nicholas (Marcela) Young, 11 grandchildren, 3 great grandchildren, mothers of his children Yvonne Lessard and Irene Lessard, siblings Ted Lessard, Johnny (Jackie) Lessard, Emile (Judy) Lessard, Lucille (Jim) Szmyrko, Cecile (John) Fersovitch, Bernadette Karas, as well as numerous nieces, nephews, cousins and friends. Gilbert is predeceased by his parents Alphonse and Zelia Lessard and siblings Lionel Lessard, Donald Lessard, George Lessard, Emily Lessard, brothers in law Fred Karas, Irvin Bohay. Service on Saturday, April 13 at 1:00 pm at the Kingdom Hall of Jehovah's Witnesses in Lac La Biche, AB.